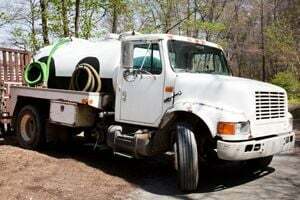 Where do you need Septic Tank & Well Services? Advanced Water and Sewer, Inc. Groundwater Well & Pump, Inc. Comment: We have a ground water tank that needs sediment sucked out of the bottom of tank. It's about a 10,000 gallon tank. Comment: I need a quote on pumping out a septic tank. Comment: I need an estimate for our sump pump. It has flooded our basement area and garage. I am draining the well and need someone to repair and or replace. Cambridge Septic Tank & Well Services are rated 4.69 out of 5 based on 694 reviews of 12 pros. Not Looking for Septic Tanks & Wells Contractors in Cambridge, MA?